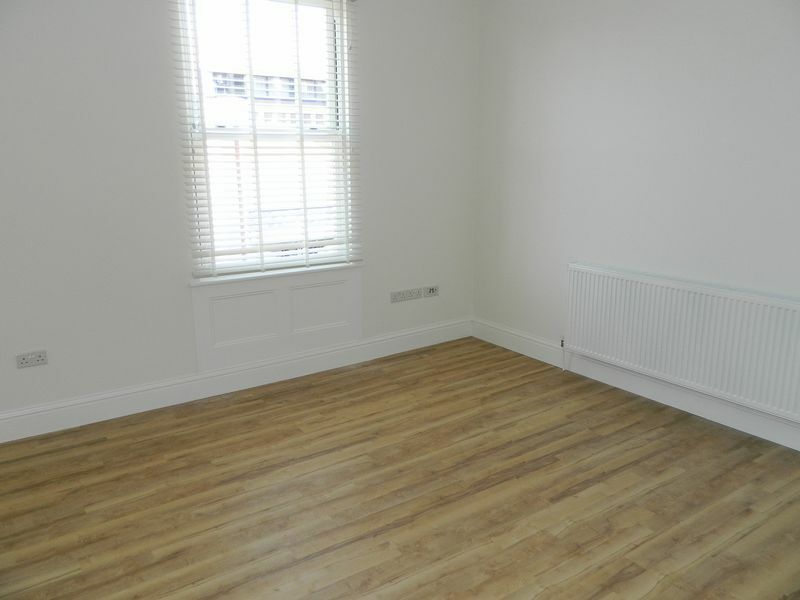 GREAT 1 BEDROOM CITY BOLT HOLE FLAT. 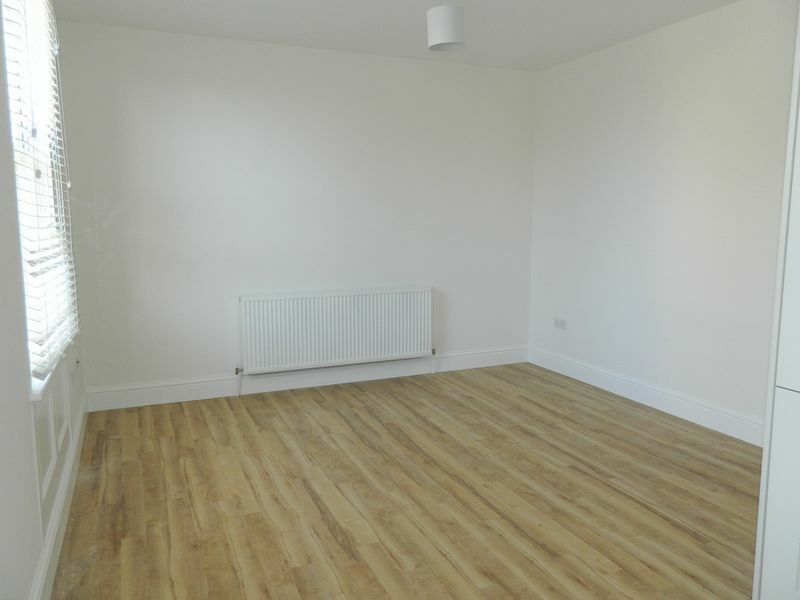 FIRST FLOOR apartment on FISHERGATE in YORK. 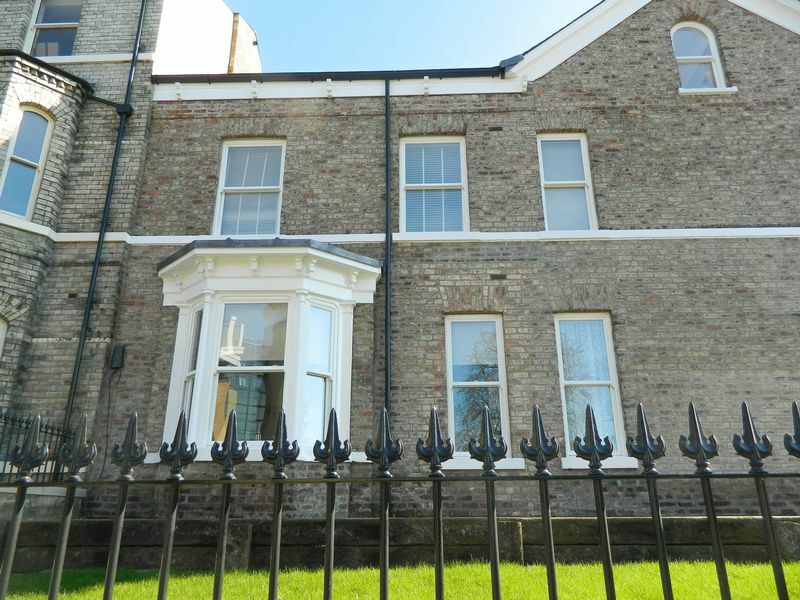 This fantastic apartment forms part of nicely appointed executive development of apartments close to York's city centre. 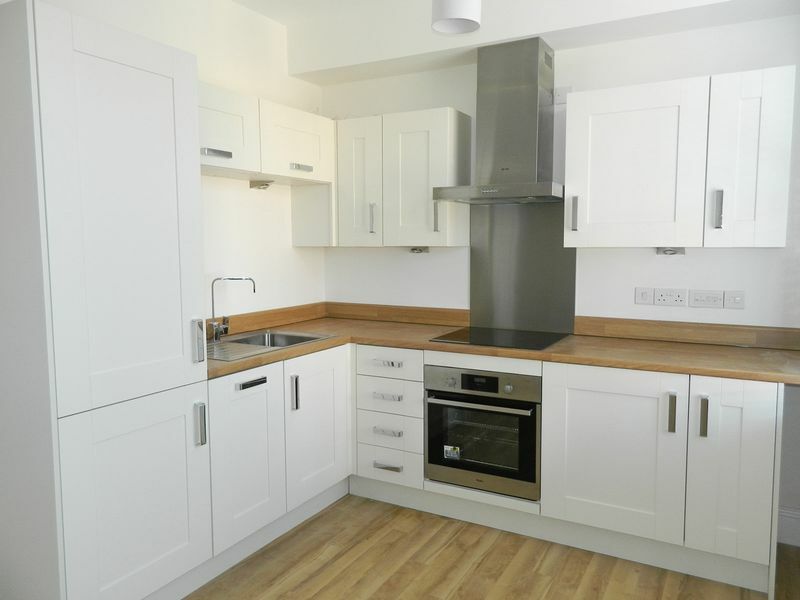 The property is reached via a gated, communal courtyard and comprises: a spacious living/dining/kitchen with brand new, integrated appliances including: a single dishwasher, a washing machine and a fridge/freezer. 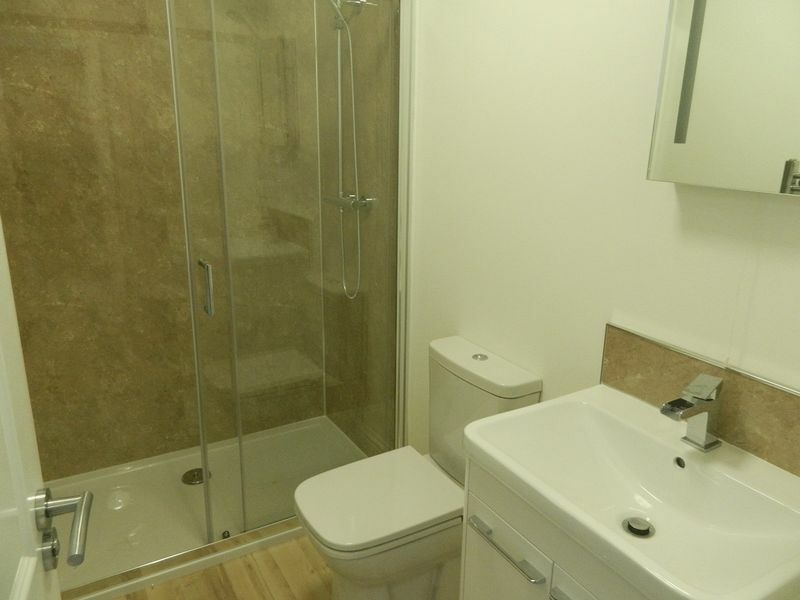 There is a three piece suite bathroom with a double shower cubicle and a good-sized double bedroom. 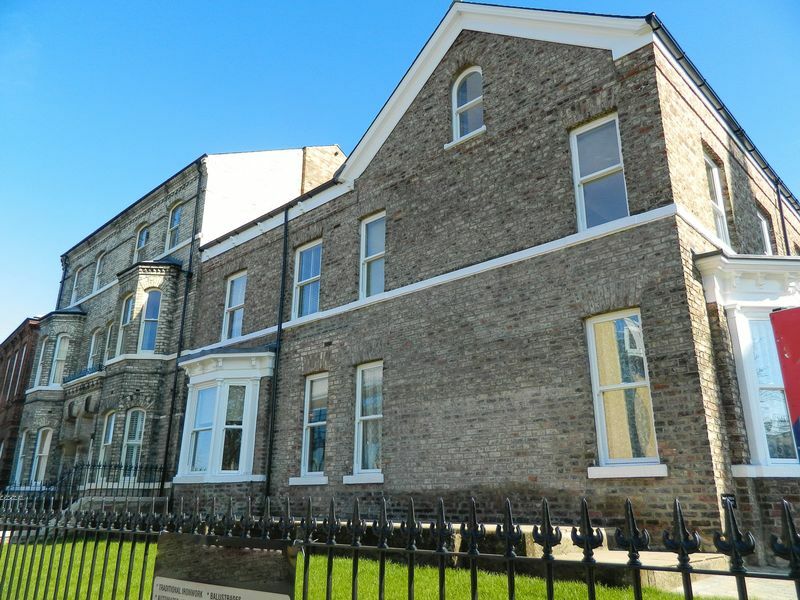 This stylish apartment benefits from: a video display intercom, central heating, sash double glazed windows, a range of high quality, integrated appliances in the newly fitted kitchen and secure bike stores in the communal courtyard. Referencing fees start from £150.00 for a single applicant. 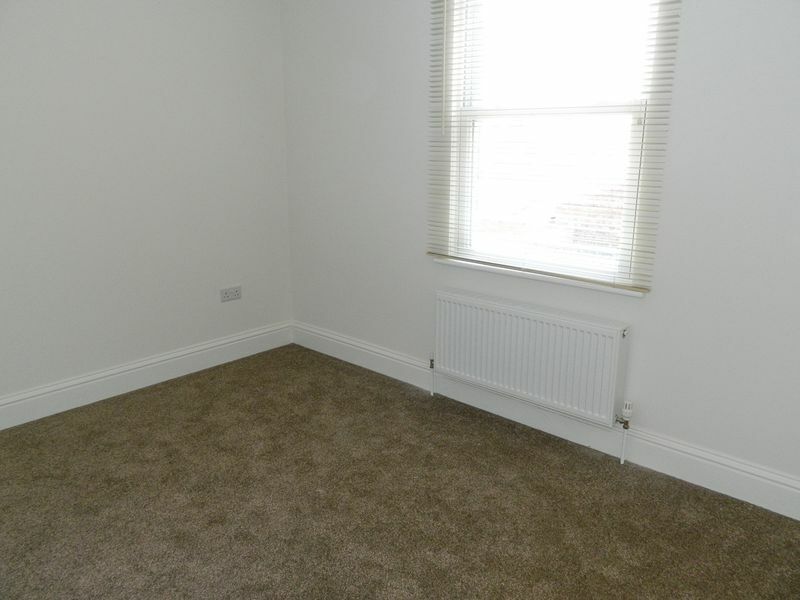 Call Austin Brooks on: 01904 227992 to arrange a viewing.